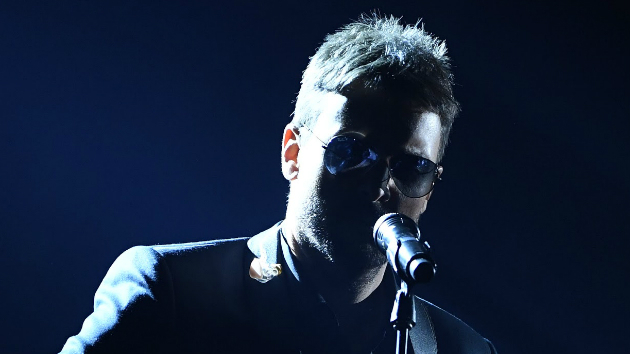 ABC/Image Group LA The video for Eric Church’s new single, “Desperate Man,” will debut early Monday morning on Amazon Music at 3:01 a.m. ET. The full Desperate Man album won’t arrive until October 5, but Eric says he knows the kind of suspense his fans are experiencing. Eric’s new “Desperate Man” video will be exclusive to Amazon Music for its first 48 hours, before becoming available on other platforms. You can check out a short tease on Amazon now.